The New Horizon Seventh Day Adventist Primary School is boasting a fresh look with two brand new classrooms and a palapa, amongst other donations. 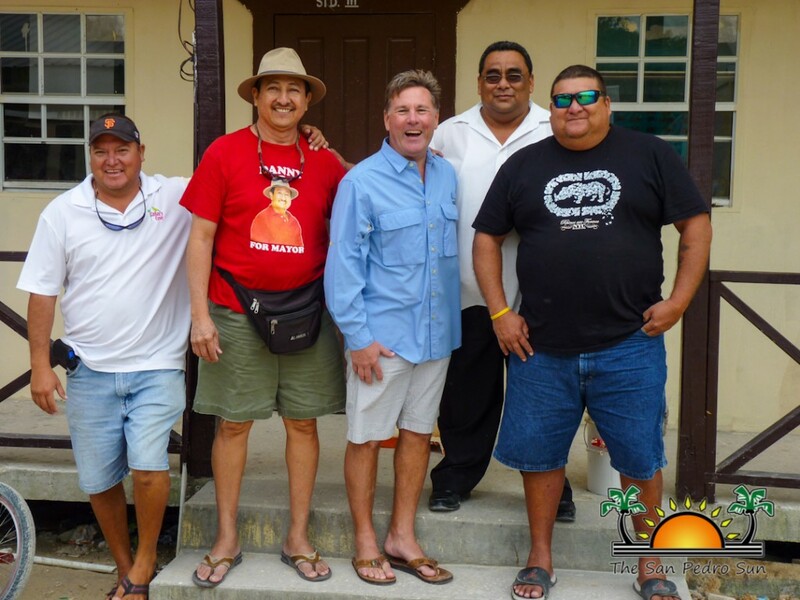 A symbolic handing over took place on Thursday February 19th when the school’s largest benefactor Dan Listwin of Canary Coves and Mayor Daniel Guerrero stopped in for a short visit. 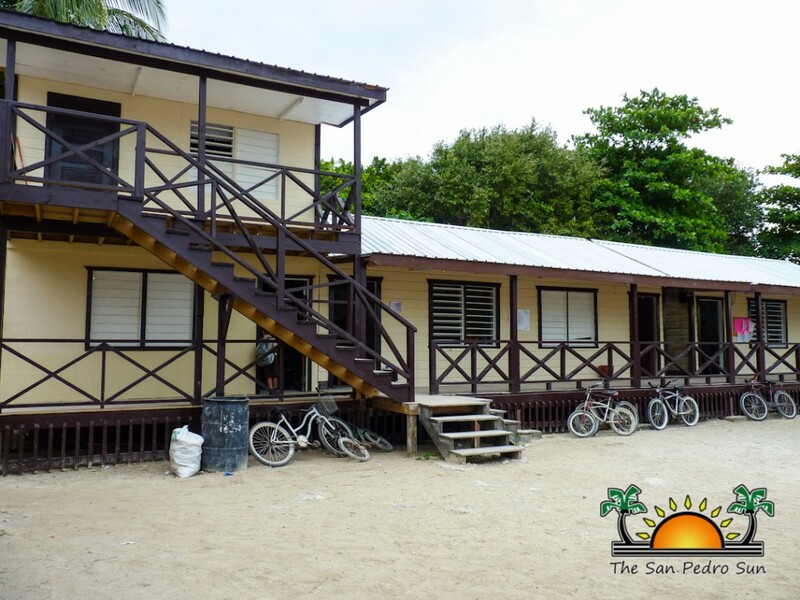 The donation includes two wooden classroom buildings, the construction of a new zinc roof palapa fitted with eight picnic tables and the renovation of the outer part of the all classroom buildings including the reconstruction of verandahs. In addition, the school got a fresh coat of paint to fit in with the new renovations made to the school’s facility. The donation was a collaborative effort between the San Pedro Town Council and Canary Coves, estimated at a cost of $90,000. “The donation is welcome and will help accommodate our students and teachers. 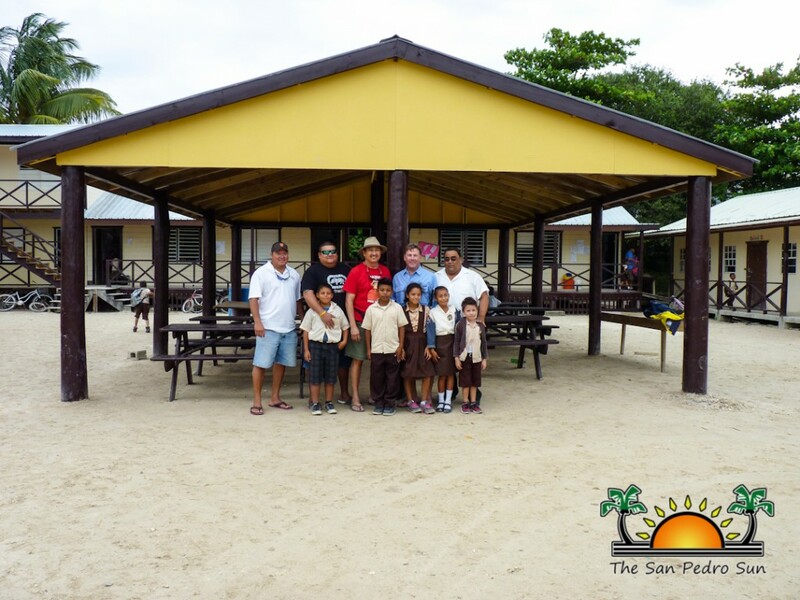 The classrooms have certainly helped to ease down the overcrowding at the school,” said Principal Miguel Hernandez, who was on hand to ceremoniously receive the donation. 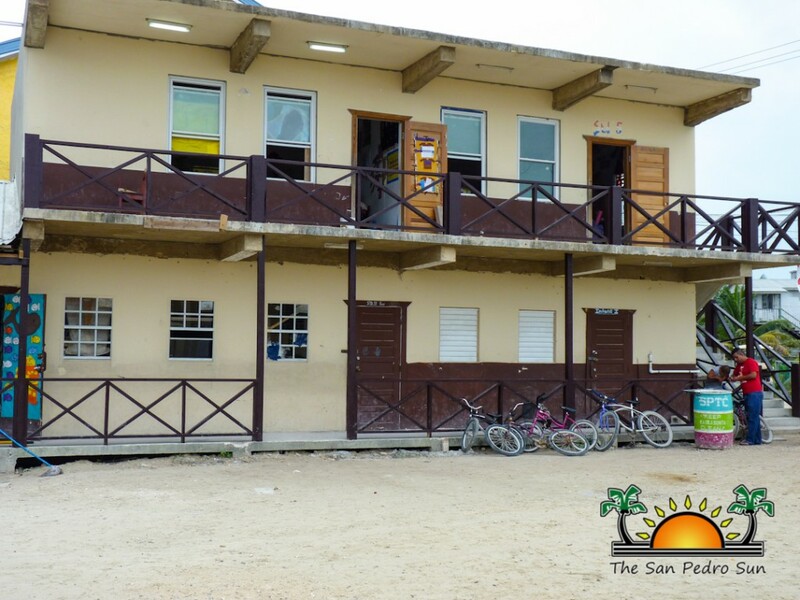 He explained that not only are the classrooms important, but the palapa will serve many purposes, including accommodating students who eat lunch at school. “Mr Listwin is our largest benefactor and we are blessed to have him at our school,” added Hernandez. Listwin took the opportunity to join the Mayor in symbolically starting the painting of the buildings, after which they toured the campus. Upon the request Listwin, Hernandez is already identifying areas in which further donations are needed to improve the conditions at the school. 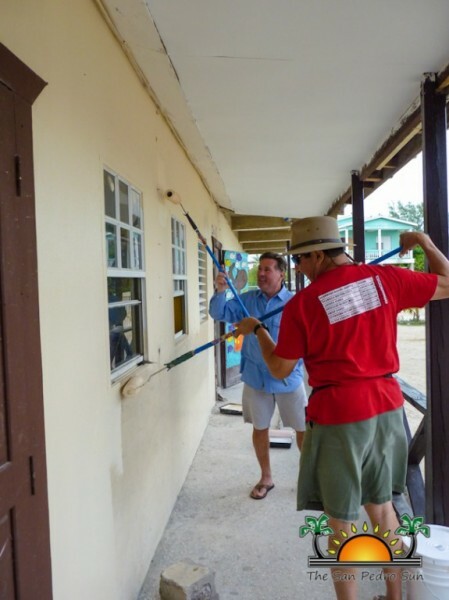 New Horizon SDA School is one of the largest grant-aided church schools on the island, with an enrollment of 520 students and a staff of 16 teachers.